If you ever wondered which are the richest sheikhs in the world, you are in the right place. Because, as usual, we have the answer. But let’s first see what a sheikh is, right? An honorific term in the Arabic language, sheikh literally means elder, but it stands for leader or governor. Sheikha is the female equivalent of a sheikh. Now that we have that settled, let’s have a look at the top 10 wealthiest sheikhs in the world, shall we? The first on our list is Osama Bin Laden. The former Saudi Arabian terrorist was the leader al-Qaeda, the Sunni militant Islamist organization that was blamed for the 9.11 terrorist attack on the United States, among others. 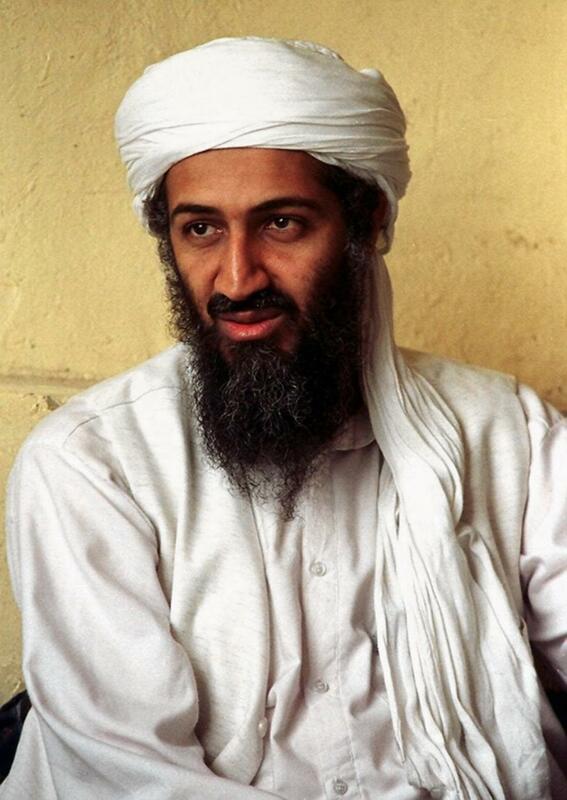 Bin Laden’s fortune is assumed to be inherited from his father.